When at a loss for dinner, make one of these! 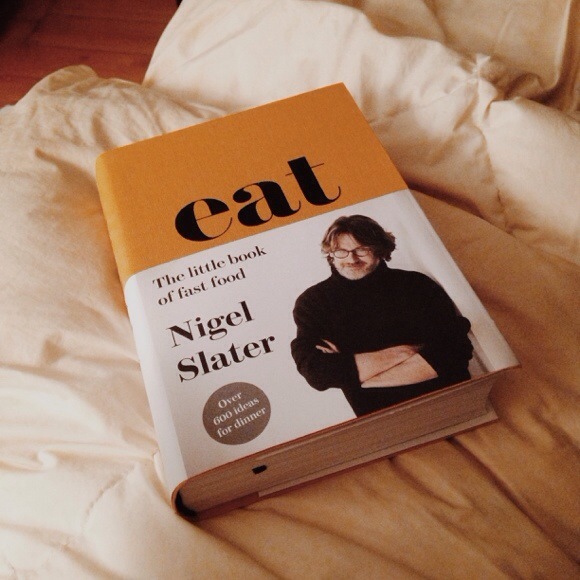 I’m curled up in bed tonight flipping through my new Nigel Slater: “Eat: The Little Book of Fast Food” – there really isn’t anything better than that. November is here, and although I love my winter kitchen, I’m not quite ready to brave the great outdoors in the most frigid months to come. Boots? Winter running gear? A warm jacket? All of these seem too daunting to think about. Fortunately today reached nearly 70 in Boston, proving, along with a World Series win this week, that anything is possible around here. Here’s a list that I’ve been mulling over. 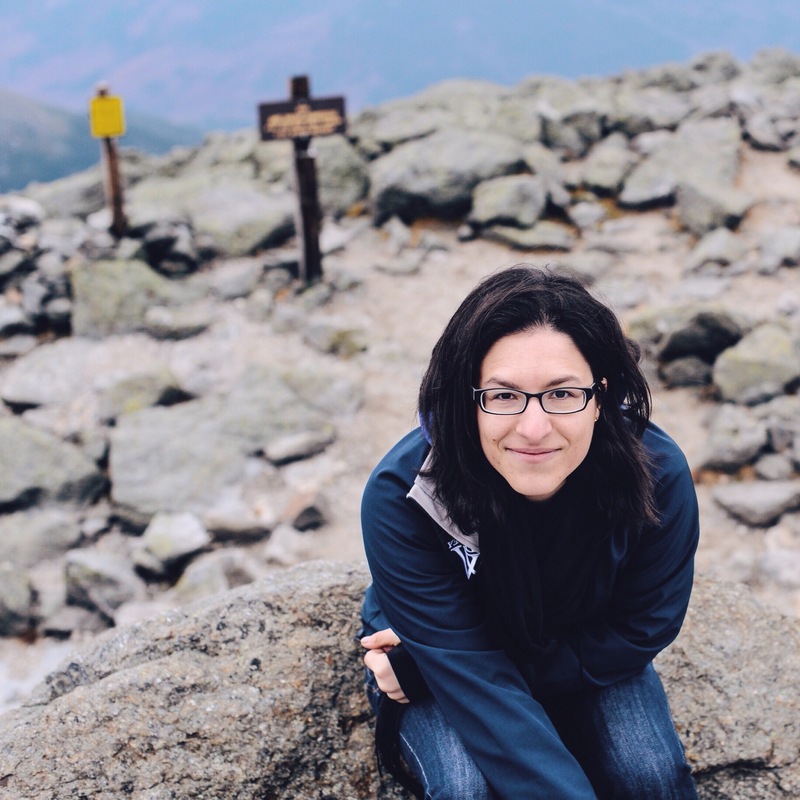 I started writing it just for myself, and then realized that it might actually be useful to share here. Let’s be honest, life is not a Pinterest board. Life as a devoted food lover is difficult. Sometimes, you want to cook an entire meal out of Thomas Keller’s Ad Hoc cookbook. And sometimes, you want to cook a box of Annie’s Macaroni and Cheese and call it a night. Here’s the secret: most nights I want to cook a box of Annie’s and call it a night. In my quest to find a mid-point between the two, I have a list of meals on standby – a backup plan for my weekly meal plan. Not all of these are 20-minute meals (though many of them are), but they are all things I like and make on a regular basis. Most of them are base recipes – ideas that allow for a hundred permutations to keep things from getting boring. When I have a craving, and need a little more guidance, I’ll identify the basic combination I’d like, and I’ll flip through one of my many cookbooks to find inspired variations – maybe a spice combination, or an ingredient I hadn’t thought about. These are largely meat meals, although you can just as easily make most of them meatless. lamb chops (or chicken, or pork tenderloin, or butter beans) with salsa verde – sometimes when I’m at a loss, I’ll start first with a sauce – with the knowledge that I’ll always be able to find something to cook with it. Salsa verde is one of my favorites – herby, with a little bit of vinegar to make you pucker. You can also spoon it over roasted vegetables, potatoes, fish, you name it. crispy chicken thighs with baked baby potatoes and tomatoes – I like tray bakes where you can just squash everything in a pan, and roast it at around 400 for just under an hour. (Usually I’ll steam the potatoes in the microwave first, so that they are soft and quicker cooking.) I’ll also make this with italian sausages, or kielbasa. meatballs of any kind – in Turkey, meatballs are called kofte, and they are ubiquitous. I have a special kofte spice from the spice bazaar in Istanbul that I use a lot of. Or, I’ll use a different type of seasoning based on my global mood. I’ll fry these on the stove top, and eat them on salad, or with a Turkish shepherd’s salad of tomato, cucumber and parsley. citrus mustard chicken – I’ve been doing permutations of this one for a while – there’s a good recipe for apricot-mustard baked chicken in “Dinner, a Love Story”. tex-mex soup – sometimes it’s chicken tortilla, sometimes I go for a spicy bean soup. Back in the early 90’s, we used to take a can of refried beans, some chicken stock, and a can of Rotel, simmer it for 30 minutes and call it dinner – I think that it was probably a Weight Watchers special, but variations on this are still pretty darn good. I also make a lot of no-tortilla soup – usually with leftover rotisserie chicken. baked fish, potatoes, and green things of choice – on Sunday, I’ll head to the market to see what I can find. Sunday is one night that I can commit to buying fish and eating it fresh. Sometimes it’s salmon, sweet potato, and brussels sprouts. Other days scallops, new potatoes, and asparagus. dinner salad – chopped salads, “BLAT” – bacon, lettuce, avocado and tomato salad, or crabmeat salad with lemon, avocado, and tomatoes – are some of the usuals. I have a few salad-specific cookbooks that I poke through for inspiration, and quite honestly salad ideas are the first things I turn to when I get a new cookbook. yogurt marinated grilled chicken – the nice thing about marinating chicken and then grilling it (or roasting it), is that you get a flavor packed meal, and it makes it’s own sauce. I’ll marinate in yogurt and Indian spices, or Moroccan spices, or Israeli spices. Then I cook it! This goes well with green salad. baked chicken (or eggs) in tomato sauce – sometimes it’s a creamy tomato sauce, sometimes it’s Marcella’s quick tomato sauce, sometimes it’s a jar of Rao’s. When I want it slightly more exciting, I’ll add a tablespoon of curry powder and finish with a little cream. Indian carrot salad with ground lamb (or) Vietnamese cucumber and carrot salad with ground beef – the idea here is to use well seasoned ground lamb or beef, to top a crunchy vegetable salad that is loaded with fresh herbs, and dressed with a bright dressing. For the Indian version I season my lamb with a homemade curry powder, and make an acidic dressing with lemon, cumin, ground coriander, and toss with plenty of fresh coriander (cilantro). For the Vietnamese version, I cook the beef with five spice powder, and make a dressing with lime and fish sauce, and top with lots of mint, cilantro, and basil. chicken sausage and grilled pineapple – sometimes you just want a little sweetness. I’ll grab the chicken sausages with apple (or the Chardonnay ones from Trader Joe’s in a pinch), and then grill them with some pineapple wedges. When I eat this, I rarely make a vegetable, and feel a little bit like a picky three year old. But it’s good! refried beans, eggs, and tortillas – Sometimes I’ll cook up some ground meat to mix with the beans, and usually I’ll eat mine over some greens instead of with the tortilla. This one has long been a house favorite. I could keep going, but this list will keep me cooking for a while. What are some of your go-to easy peasy meals? I need to make a list like this. For me the problem usually isn’t the actual cooking, it’s making the decision of what to cook. I’m thinking I should just get one of those spinner wheels with all the things I like to eat and then just spin the wheel every night. I have a very high reliance on Southwest flavors during nights I don’t really feel like cooking (which is about 80% of the time). Quesadillas and Bean Soups are regulars on my menu.